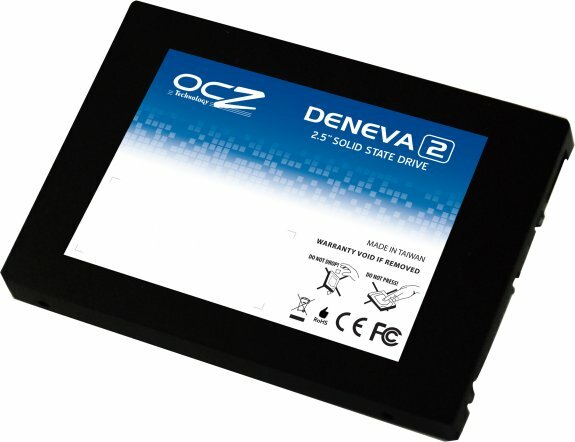 OCZ Technology Group, Inc. (Nasdaq:OCZ), a leading provider of high-performance solid-state drives (SSDs) for computing devices and systems, today launched the Deneva 2 SSD line for enterprise clients. Taking full advantage of the cutting-edge SATA 6Gb/s interface, Deneva 2 SSDs are designed for a wide range of enterprise applications including servers, cloud computing, and data centers. The Deneva 2 series delivers maximum performance while meeting the stringent reliability, security, performance and economical needs of enterprise storage environments.